Former Indian Space Research Organisation scientist Nambi Narayanan, 76, who was a victim of a fake spy case that happened 25 years ago, is a relieved man today. After knocking on the doors of the Indian judiciary for almost two decades demanding justice, the Supreme Court today granted a compensation of Rs 50 lakh for mental agony and loss of stature, and also appointed a committee to probe the role of the Kerala police officers in conspiring against Narayanan. The veteran scientist said he felt better after the verdict of the apex court bench headed by Chief Justice Dipak Misra. “I feel better than earlier. But I wanted the police agencies to do the investigation. This is a committee, and not a judicial commission, that the honourable court has appointed. But I am happy that it is headed by a retired Supreme Court judge.  So, there is hope,” Narayanan told THE WEEK. The court formed a committee headed by a retired Supreme Court judge—D.K. Jain—to investigate the role of former Kerala ADGP Siby Mathews, and retired SPs K.K Joshua and S.Vijayan in incriminating the former ISRO scientist in the spy case. The Justice Jain Committee will have officers nominated by the Union and the Kerala governments. The Centre will have to take care of their facilities and expenses. Narayanan’s case goes back to 1994. He, along with another scientist, D. Sasikumaran, were charged with giving out classified information regarding cryogenic engine programme to Pakistan’s Inter-Services Intelligence, through two Maldivian women. 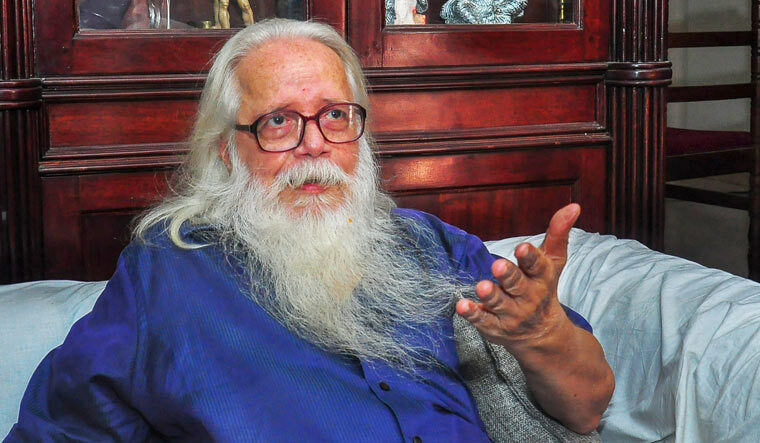 The Central Bureau of Investigation, after taking over the case from Kerala Police, dismissed all charges against Narayanan and filed a closure report in 1996. The Kerala Government ordered the police to re-probe the matter, but the Supreme Court quashed it in 1998. It acquitted the accused of all charges and also ordered the government to pay Narayanan Rs 1 lakh. In 2001, the National Human Rights Commission (NHRC) asked the state government to pay Rs 10 lakh for the mental agony, physical torture (Narayanan was in police custody for 50 days, where he and the others were, allegedly, subjected to 'third-degree') and social stigma he and his family suffered. He got the money only 11 years later. In 2011, the Oommen Chandy-led United Democratic Front government in Kerala decided against taking any action against the three police officers. Narayanan appealed against the government decision. The Kerala High Court, in 2014, quashed the government order. But later, a division bench of the High Court set aside the earlier order. It was then, in 2015, that Narayanan appealed in the Supreme Court. “When I was arrested 25 years ago, I had lost all faith and hope. But I knew one day truth will prevail. Truth cannot be hidden for long. I had faith in me. And I had faith in God. I am happy that the truth came out during my lifetime. There was no point of it coming later,” Narayanan said.